The 12th edition of IPL, IPL 2019, is set to begin on March 23, and the excitement levels are slowly starting to build up. All the players seem set to stamp their presence on the tournament, and are coming in on the back of some good form. Foreign players have always made a huge impact in the past editions of IPL. Among them, the Australians have been an integral part of IPL right from the season one, where Rajasthan Royals won the title under Shane Warne, to the last season, where Andrew Tye became the Purple Cap Winner. 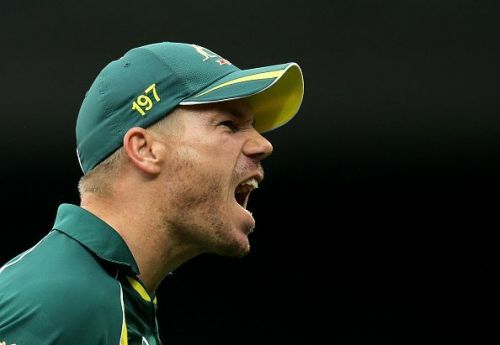 Australian players have already bagged 5 Orange Caps, 1 Purple Cap and 4 Most Valuable Player titles in the previous editions. The 12th edition of IPL will feature 12 Aussie players across various teams. On the other hand, 8 Australian players went unsold in the auction including big names like Shaun Marsh, Usman Khawaja, Adam Zampa and Daniel Christian. On that note, let's take a look at 3 Aussie players to watch out for in this edition of IPL. The 26-year-old Ashton Turner is a player from Western Australia. He is a right-handed batsman, who bats in the middle order and bowls off-spin. Turner made his T20 international debut in 2017 against Sri Lanka. He couldn’t do much with the bat but he had a decent outing with the ball, picking 3 wickets. 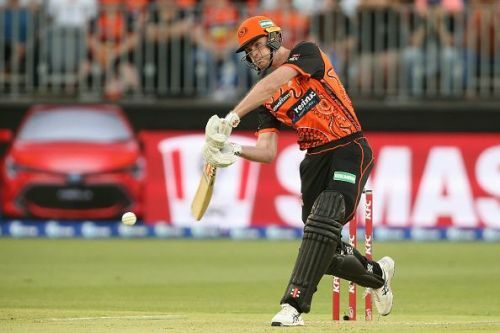 In the recently concluded Big Bash League, Turner scored 378 runs for Perth Scorchers from 14 matches at an average of 31.50 with a strike rate of 132.63. So far in his T20 career, he has scored 1132 runs at a strike rate of 138.72 and has picked up 17 wickets. He made his ODI debut against India in March 2019. He scored 104 runs from 2 matches which included a match winning 84* from 43 balls. Turner entered the IPL auction with a base price of ₹50 lakh and was bought by Rajasthan Royals at that price. Rajasthan being a team consisting of foreign players like Jos Buttler, Ben Stokes and Jofra Archer, it would be difficult for Turner to find a spot in the regular playing XI. Turner is expected to make his IPL debut once the English players leave for their World Cup preparations.